This post on Twitter by journalist Raissa Robles, known for his writings critical of President Rodrigo Duterte, has raised the hackles of Davao City Vice Mayor Paolo “Pulong” Duterte. Writing in Pilipino “for Robles to better understand” (Madam Raissa, sagot ko ito sayo at tatagalugin ko ito para po maintindihan mo), Pulong said the Dutertes do not publicize their response to the Marawi incident, unlike politicians who turn the tragedy into political gain. What the Marawi evacuees need are financial, medical and food assistance, compassion and unity, said Pulong, son of President Duterte, in a July 13 post in his Facebook account in reaction to Robles’ questioning Twitter post. The terrorist Maute Group attacked and occupied Marawi City on May 22, forcing a mass evacuation by more than 200,000 residents of the Muslim city in Lanao del Sur in western Mindanao. The government has established evacuation centers in nearby Iligan City and neighboring provinces as troops flush out the remaining terrorists after nearly two months of fierce fighting. Massive relief operations have been launched by both government and private sector as the evacuees refuse to return to their city with fighting still raging on. While we opted not to go to the evacuation centers, we helped the evacuees without need to inform you, the media and the whole world, said Pulong, brother of Mayor Sara Duterte-Carpio, in his post – a mix of sarcasm and explanation. We are not like that politician who use the situation of the Maranaos (Marawi City natives) for political ambition, said Pulong. Pulong did not name names, but both former President Benigno Aquino and Vice President Leni Robredo had visited Marawi City at the height of the fighting. President Duterte had been thwarted in two attempts to visit the beleaguered city by security reasons and bad weather. Pulong informed Robles that it is well known that the Duterte family received hundreds of evacuees who fled Lanao del Sur and Marawi City. For your further information, we help them in the name of the city of Davao and not in the name of the Duterte family, Pulong said. You will never hear or read that such help come from the Duterte family, he said. Pulong answered why Robles has to search for links to members of the Duterte family in the evacuation centers. This is because we are not like your political idols whose every act has to be followed by media and covered with photos. What is important to us is to extend assistance and nothing more, Pulong said. Pulong said Robles spends more time in social media hitting at the Duterte administration and yacking about the Marawi City evacuees without doing anything worthwhile. You have lots of time on Twitter, but do you have time to go to the evacuees in Marawi? You just yack and yack in social media and hit the family and administration of President Duterte, without doing anything for the evacuees, Pulong slammed Robles. 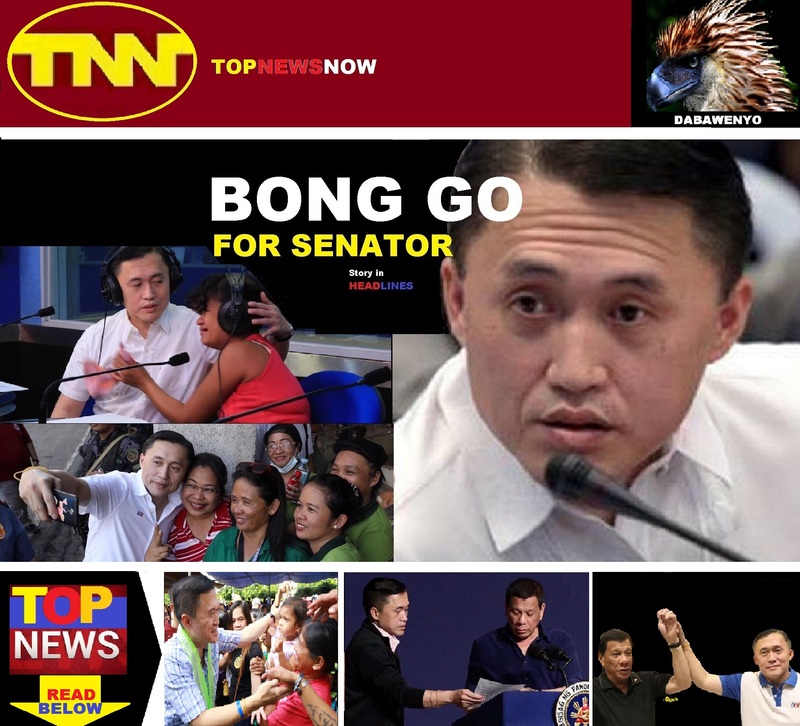 While harsh on the journalist, Pulong said Robles is not a helpless lot and can still redeem herself. According to Pulong, Robles can achieve redemption by praying, and instead of hitting at the Duterte administration, do her bit by going to Marawi to help the evacuees.